I am currently a little over halfway through the program in Prague with about a week left of classes and travel and I absolutely love it. The city of Prague itself is one of the most beautiful cities in the world that many of my friends back home were unaware even existed. This is a great program to be a part of and can truly say it was the perfect fit for me. The classes are very interesting and insightful and there are students from all across the world from France to Romania to Spain. One of my favorite things that I have done thus far during my travels and classes is just talking to the students from different countries and learning their different cultures and experiences they have had up to this point in their lives. Traveling is another thing me and other students in my program have also been doing together. Last week a few of my classmates and I had a nine day break in between classes so we traveled throughout Europe to Vienna, Budapest, Munich and Salzburg all in a little over a week! This is what is so unique about Europe. In the time it would take you to get to Chicago from Louisville you can get from Prague to another one of the greatest historical cities in the world, Berlin. Even with a week left in the program I can say with great confidence that choosing to study abroad in Prague has been one of the best decisions of my life. 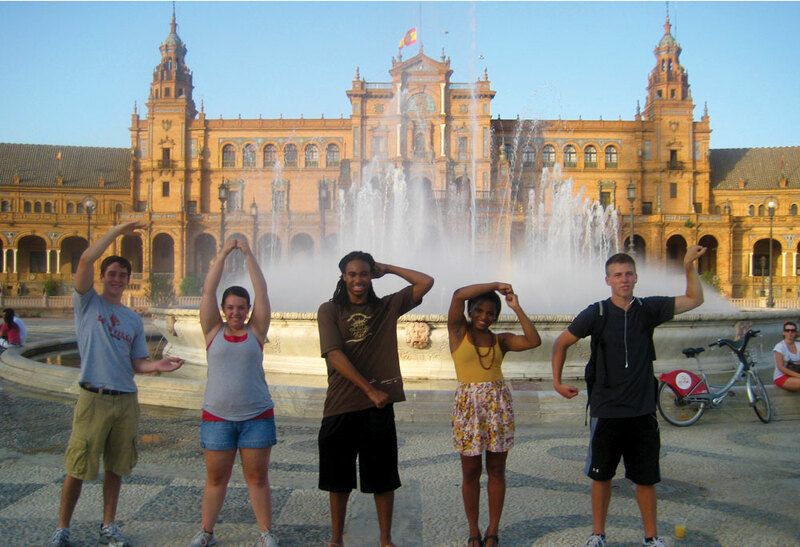 If you are even slightly considering studying abroad I would strongly recommend looking more into it. I am having the experience of a lifetime and you can easily do the same. This entry was posted in Uncategorized by jgford02. Bookmark the permalink.